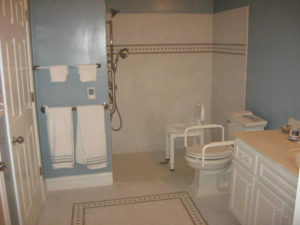 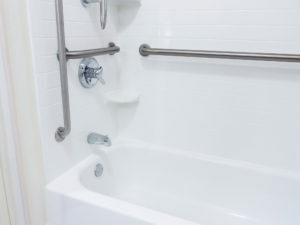 Time to Install Bathroom Rails? 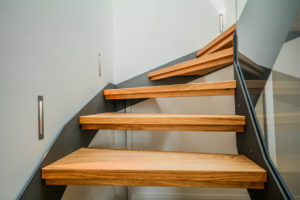 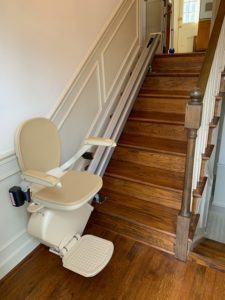 Will a Stair Lift Fit My Complicated Staircase? 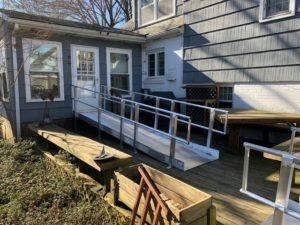 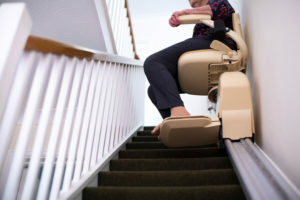 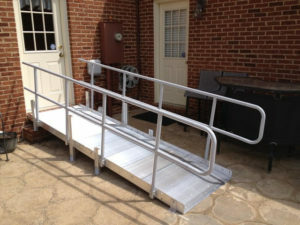 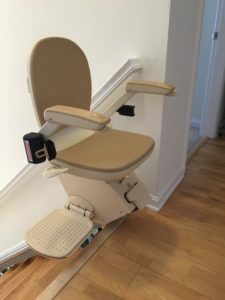 Different Types of Stair Lifts: What Will Work for Me? 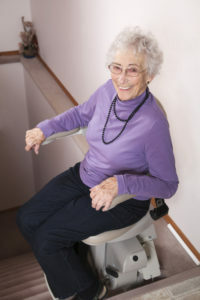 Do You Need a Stair Lift in Your Home? 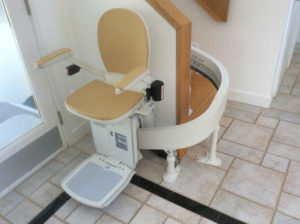 How Much Weight Can a Chair Lift Hold?